Some people are really good at Photoshop. They can make images that are so surreal yet look like they were captured that way on camera. They can insert themselves into situations that they weren’t even present for. 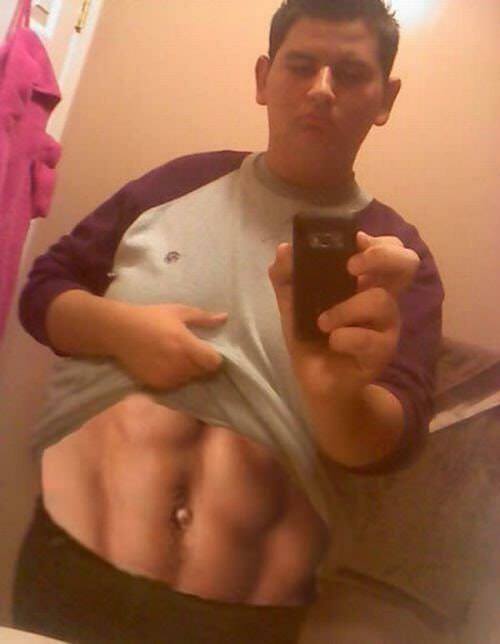 Some people though, are really bad at Photoshop. 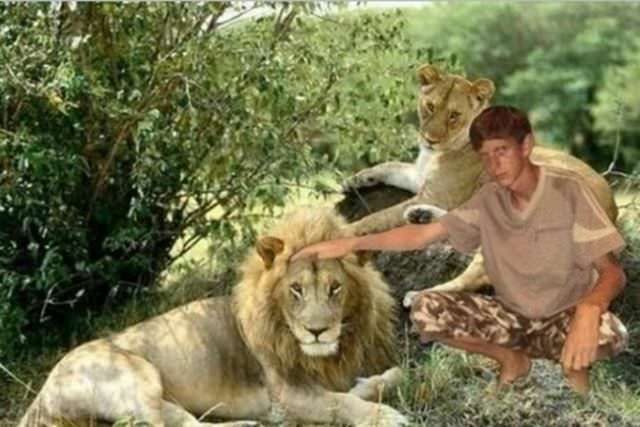 This makes for some hilarious Photoshop fails. What makes a hilarious Photoshop fail so great is that the person who made it might have really thought they were going to fool people. 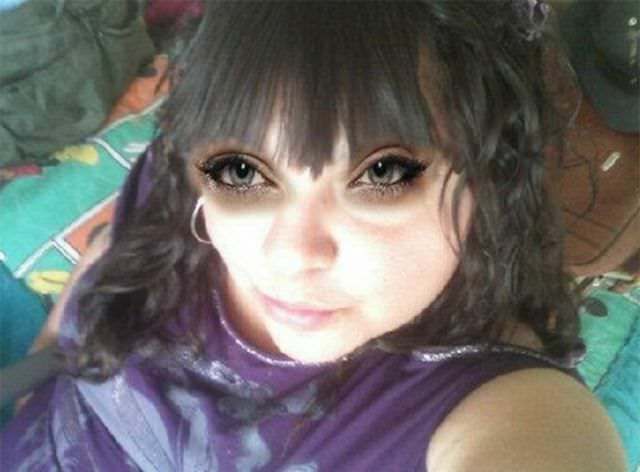 However, because they have zero Photoshop skills, they just end up looking silly. Hopefully, they have a sense of humor about how poorly they’ve edited their images. 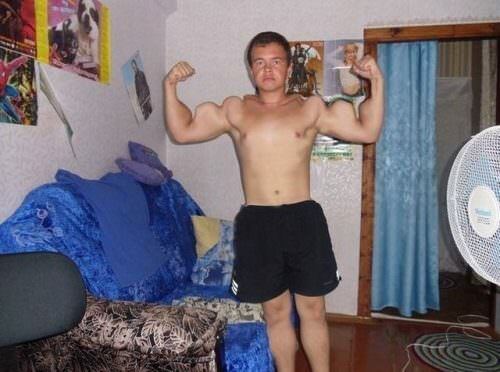 These are just 16 of the most hilarious Photoshop fails from around the internet. Some of them are people trying to make themselves look better, others are people trying to be cool. The only thing that’s for sure is that the people in these poorly edited images do not end up looking any better than when they started. 1. 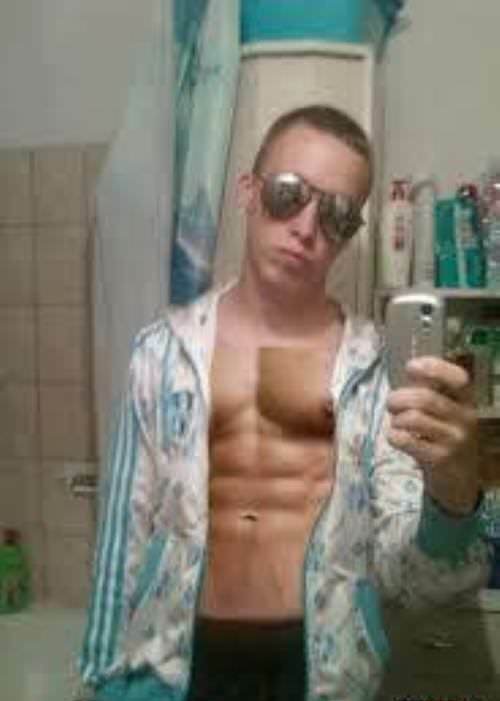 It’s hard to get really ripped abs, but you can always rely on Photoshop to make you look better. Unless you don’t know what you’re doing. 2. If there’s one lesson that can be learned from a poorly Photoshopped image, it’s that you can’t get a better body without working at it. 3. Then again, some people really do believe that you can get away with a bad Photoshop. This guy probably thought people would be too entranced by the abs to notice. 4. 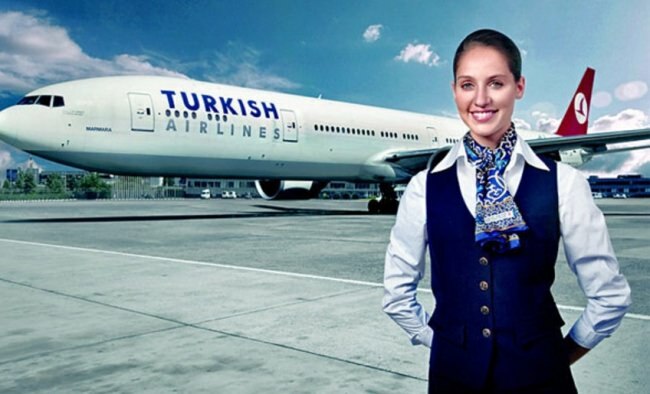 The pilots who fly for Turkish Airlines must be some pretty talented people if they can land and takeoff without the front landing gear. 5. Yes, it is possible to get 6 pack abs through hard work, diet, and exercise. However, it is nearly, if not totally, anatomically impossible to get 12 pack abs. 6. Winning one of those big cheques is the dream of plenty of people. However, if you can’t actually get your hands on one, at least work on your Photoshop skills. 7. 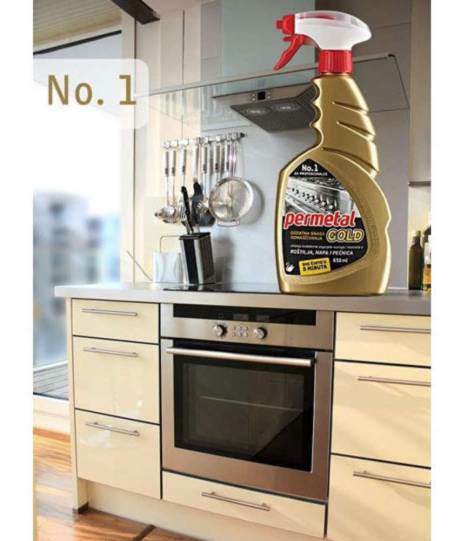 Someone gets paid to make ads like this. However, maybe they should pay more money to the person who double checks them, lest they keep ending up with extra hands. 8. Yes, high school can be awkward, and sometimes you want people to think that you’re really cool. However, this is definitely not the way to do that. 9. Okay, no one is this happy. Yes, it’s important to have a big smile and a positive vibe in your marketing material, but this is way too much. 10. 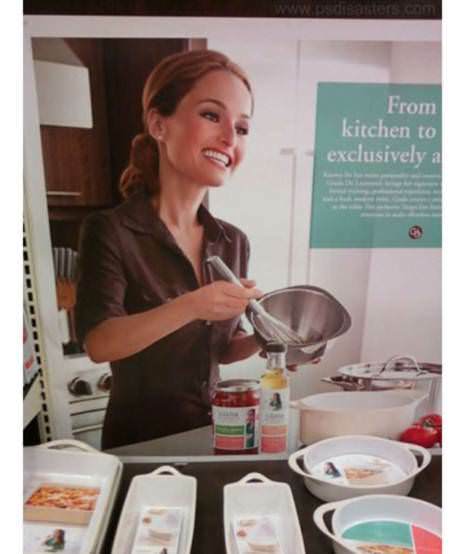 Giada De Laurentiis is a talented chef. 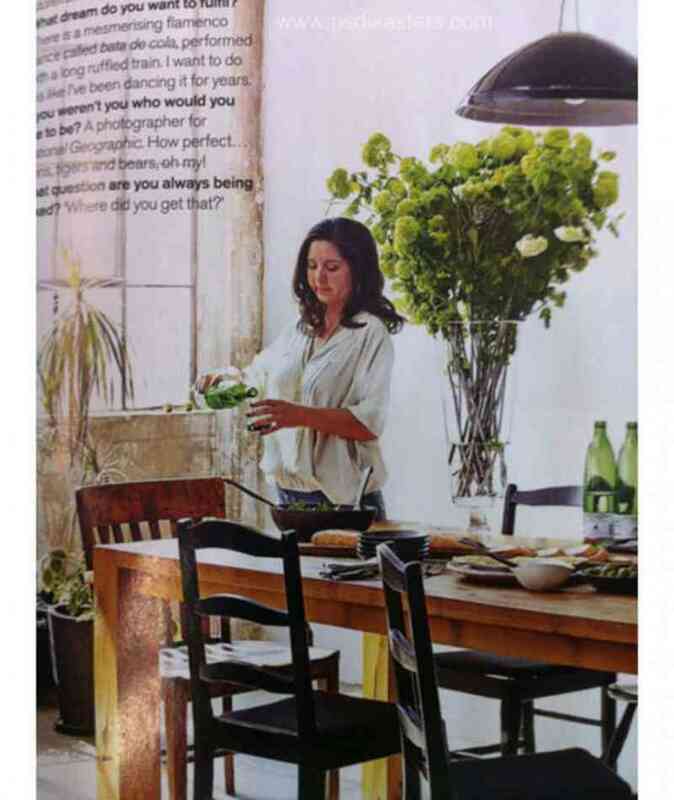 Surely she could have cooked up an ad where her head isn’t two times too big for her body. 11. 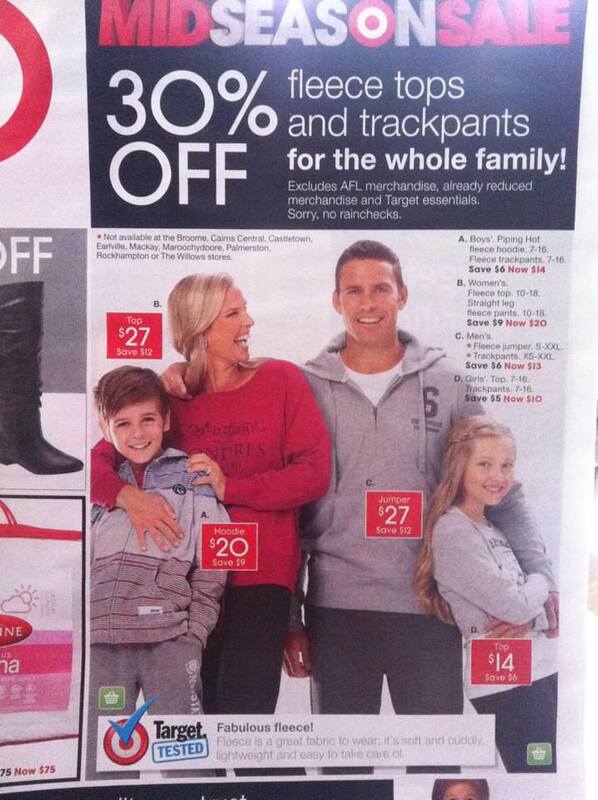 This guy looks like he’s been working out his arms way too much. Maybe he should focus on his legs and chest for a while. 12. 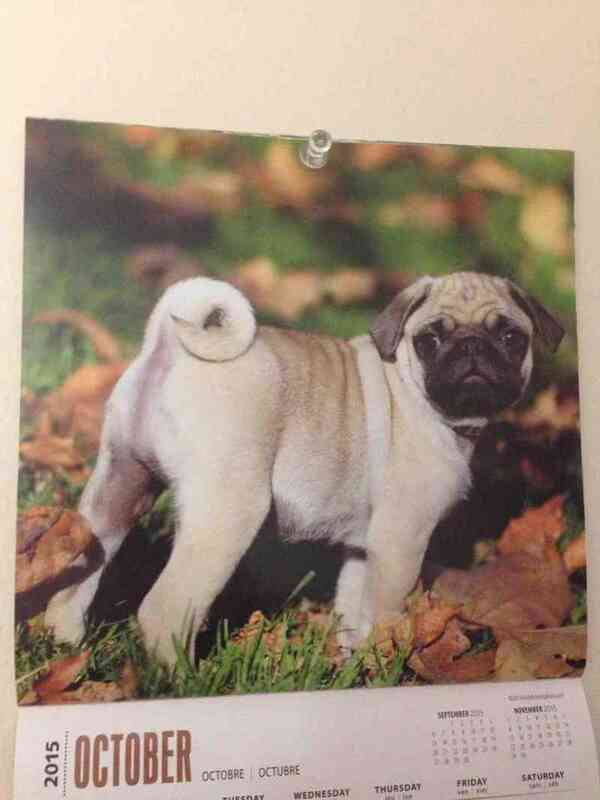 Yes, this pug is cute, but he appears to be missing something… Maybe the photographer should have just taken the photo from a different angle? 13. There are times when you try to do something and you somehow achieve the opposite result, like trying to make yourself look younger by using Photoshop. 14. Getting this close to lions is about as dangerous as getting close to a copy of Photoshop with zero skills. At least he tried. 15. Most people might even miss what’s wrong with this photo, which is probably why it slipped by. Here’s a hint: The table has legs. Does the woman?